A few photos from our event on Wednesday night. Many thanks to all those who came down and helped make it one of our best nights yet. 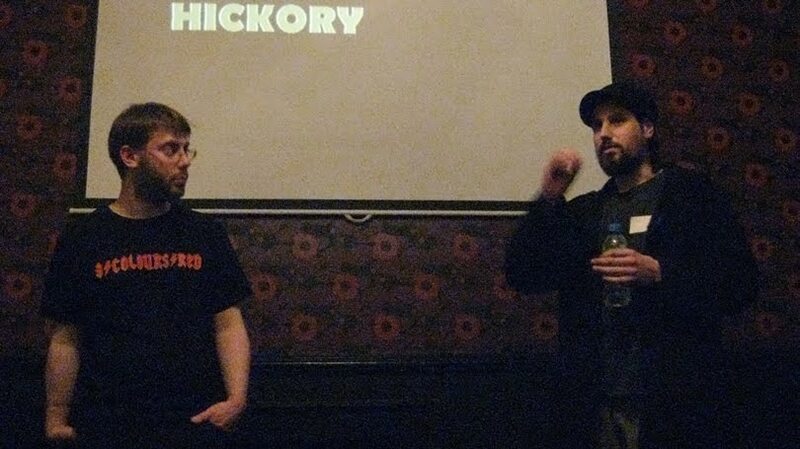 We're currently busy working towards casting the film and planning our trip to this year's EIFF, but we'll be back at The Duchess on July 13th, so I look forward to seeing you then! Ryan Haysom talking about Feral. 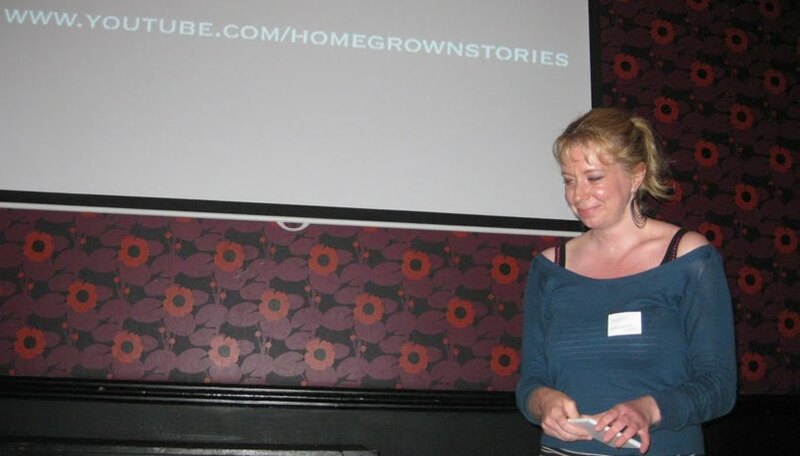 Miriam Rowe talking about the Home Grown Stories Project. James Baker talking about Hickory Dickory. Ben Cato Clough talking about When Copyright Goes Bad. Ryan Haysom presenting his new project. James Baker talking about his new project. Ben Cato Clough presenting his new project through a musical performance.